​For your next Green Bay getaway, whether business or pleasure, Hotel J Green Bay ups the ante with valuable deals and seasonal specials created to help you stretch your travel buck a little further. 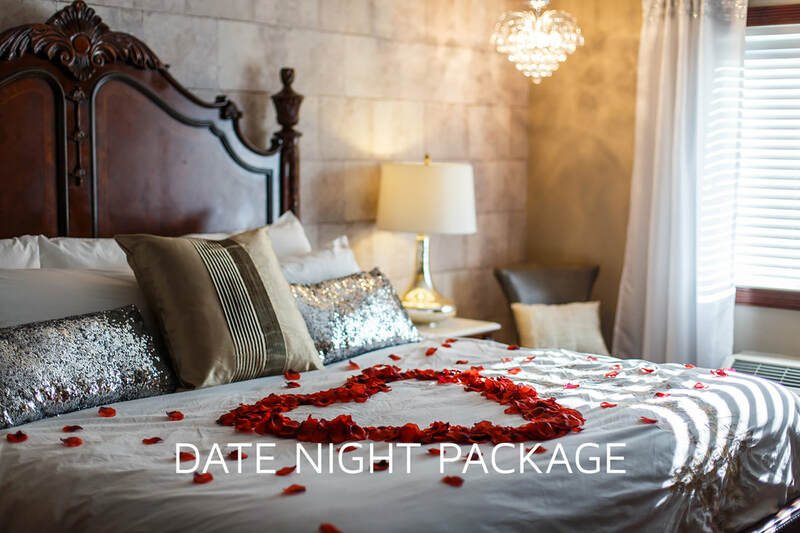 Grab one and enjoy superb rates on our newly renovated accommodations, along with perks like free parking, special welcome amenities and more. Flying out of the Green Bay Airport? 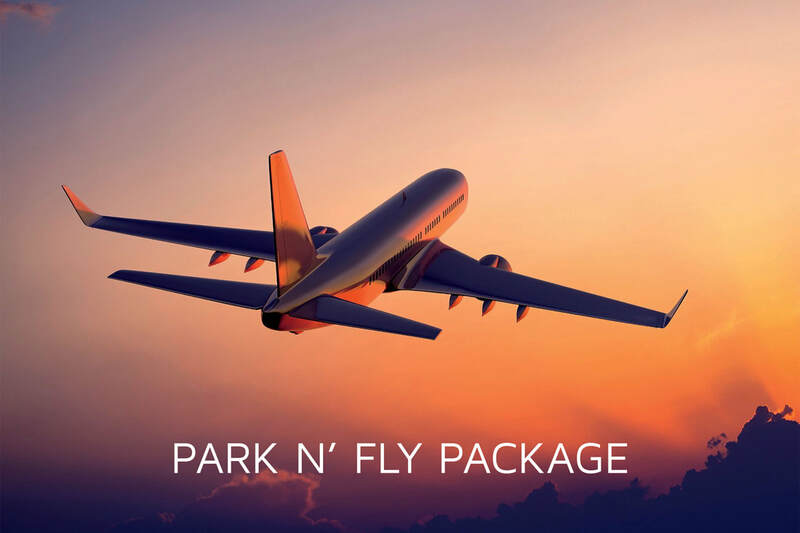 Book our Park N' Fly Package and stay in any of our spacious King, Queen, or Double Queen rooms and receive up to two weeks of parking and a complimentary shuttle to the Airport! ​Traveling to Green Bay during the week? 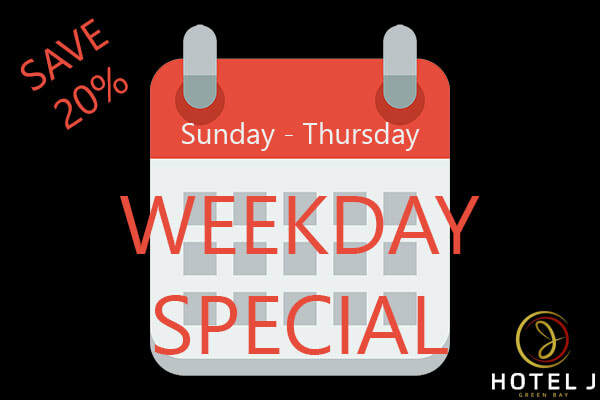 Get away for 20% less and book our weekday special! Coming to Green Bay for the BIG game? 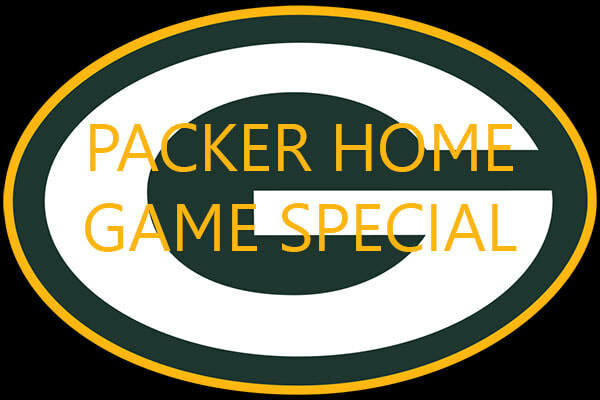 Book with us and SAVE 5% OFF all of our rooms for ALL home Packer Games! Must book directly on our website to take advantage of this offer. Hurry, rooms are filling fast!